What do you get when you mix cocktails, music, and art? A great night out at The Birdcage, that’s what. 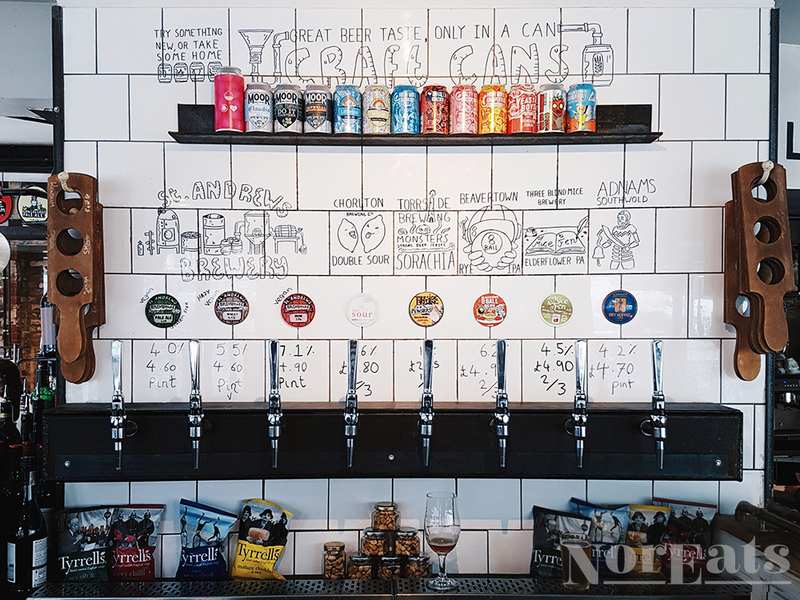 Nestled in the Norwich Lanes, The Birdcage exhibits all the eccentricity you’d hope for in an art deco pub in a city bursting with creativity. Alongside the drinks, the pub puts on art shows, open mic nights, and life drawing classes (called BUMS), as well as offering Friday “fizz and chips” in partnership with neighbours and buddies the Grosvenor fish bar. Beer so local it’s brewed on site, British tapas, and vegetarian food options galore? Count us in.